If your property or home was built prior to 1978, you and your tenants are at risk. We’re here to help and we can do it with no out of pocket costs* to you. 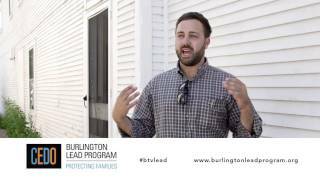 The Burlington Lead Program (BLP) is a housing program within the City of Burlington Community & Economic Development Office (CEDO). Funded by the U.S. Department of Housing and Urban Development (HUD), BLP received its first Lead Hazard Control Grant in 2003. 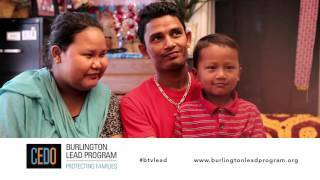 Currently, BLP has $2.900,000 to reduce lead-based paint hazards in pre-1978 homes, as well as to provide education and outreach to residents to help keep families safe from lead poisoning. BLP can also provide a Healthy Home Assessment and provide guidance on how this holistic approach can be beneficial to your family’s health. 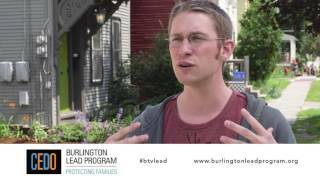 We offer many FREE services that are available to any resident of Burlington and Winooski regardless of whether you’re eligible or enrolled in BLP. All of the funding that goes towards any Lead Hazard Reduction project can be 100% FORGIVABLE. Call us today at 865-5323! 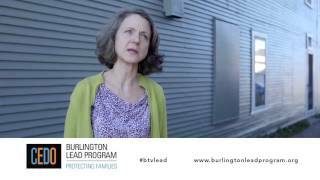 What homes have been made lead-safe through the Burlington Lead Program? Click here to find out.